More information, please refer to our website www.battery-adpater.com. 1. 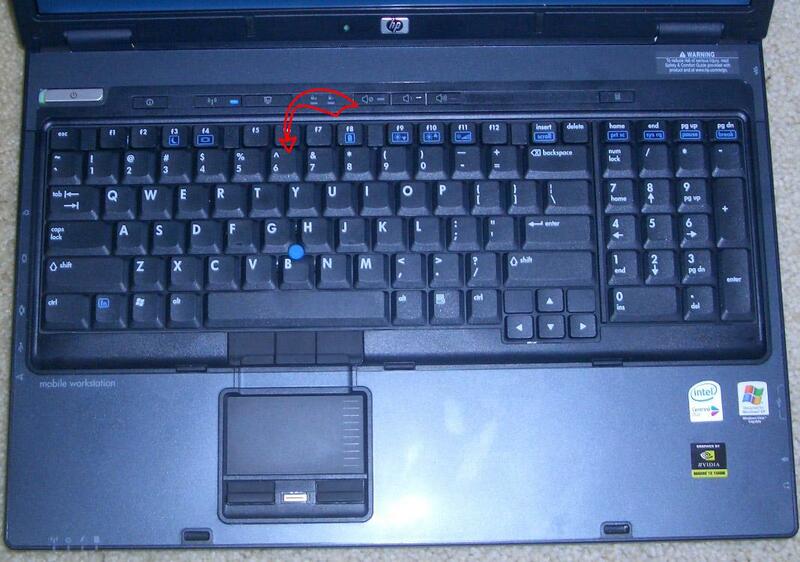 Turn off your HP NW9440 / NX9420. Disconnect the powe adapter and remove the battery. 2. Turn the notebook over. Remove the four screws that secure the keyboard to the base enclosure.Screw location is indicated by the appropriate icon. 3. 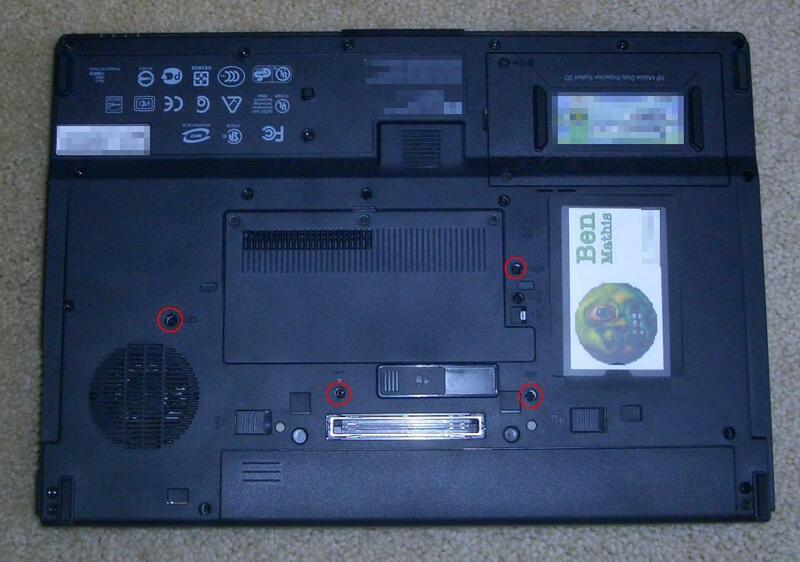 Turn the HP NW9440 / NX9420 right side up and open the display panel fully. Use a flat-bladed tool or your finger to lift the top edge of the keyboard and then place it upside down on the top cover. 4. Using minimal force, lift the locking bar to unlock the pointing stick ZIF connector on the system board. NOTE: Use care to prevent damaging the ZIF connector and ribbon cable. Remove the pointing stick ribbon cable from the ZIF connector. 5. Using minimal force, lift the locking bar to unlock the keyboard ZIF connector on the system board. NOTE: Use care to prevent damaging the ZIF connector and ribbon cable. 6. Remove the keyboard ribbon cable from the ZIF connector and remove the Keyboard. 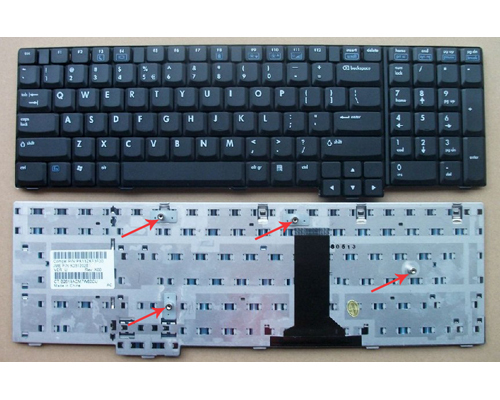 Reverse the procedure to install the new HP NW9440 / NX9420 keyboard.